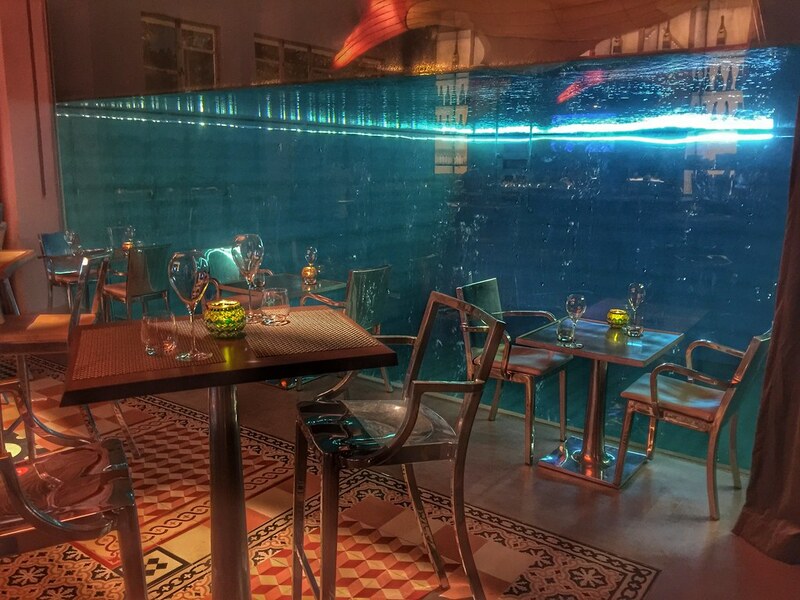 Tucked away in the buzzing Singapore's art and culture district within the South Beach precinct is The NCO Club. 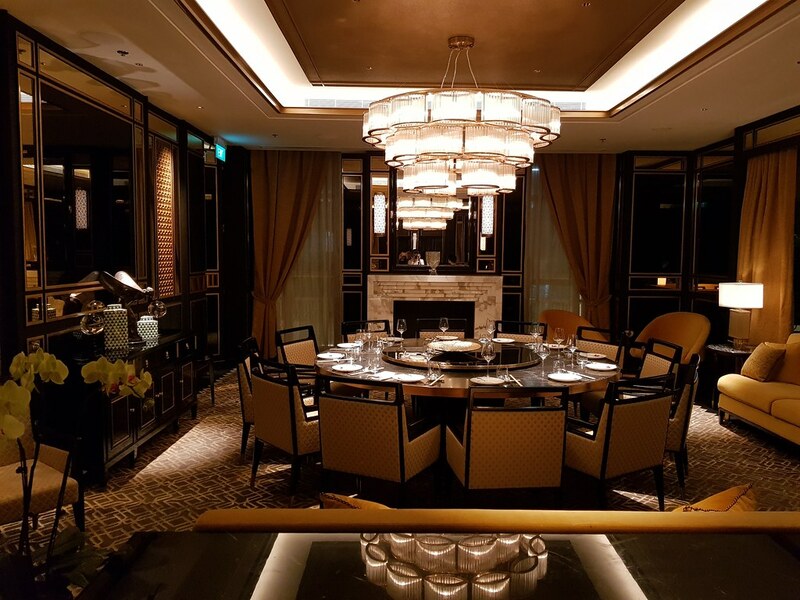 Reopened in April 2018 as an entertainment lifestyle destination housing four eclectic concepts, one of which - Madame Fan is acclaimed “restaurateur” Alan Yau's first Southeast Asian venture. It debuts as an etiquette-free lifestyle dining concept grounded in Old School Classics to deliver an exquisite dining experience unique to its traditions and heritage. While the Chinese cuisine at Madam Fan is dedicated by playful takes on authentic Chinese dishes in juxtaposition of tradition against modernity, the establishment stays true to its roots by curating unique but traditional staples. Diners can look forward to a selection house specialty dishes at Madam Fan, along with classic dim sum collections. There are not many restaurants in Singapore where you can order dim sum for dinner and Madam Fan is one of them. 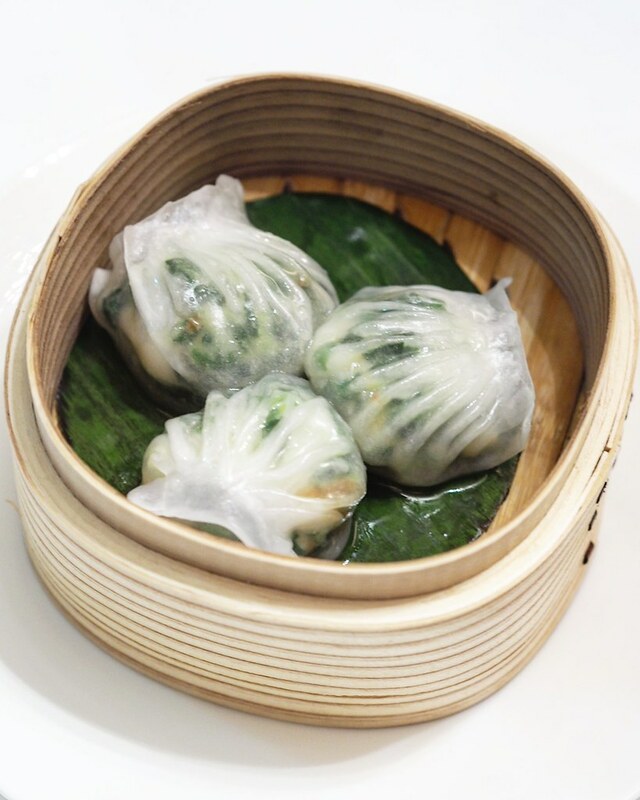 With an exquisite selection of dim sum to pick from, I had the opportunity to try all four - The Scallop Shumai ($18 for 3), Chinese Chive Dumpling ($8 for 3), Sri Lankan Mud Crab Wonton ($18 for 3) and the Sichuan Vegetable Dumpling ($6 for 3). 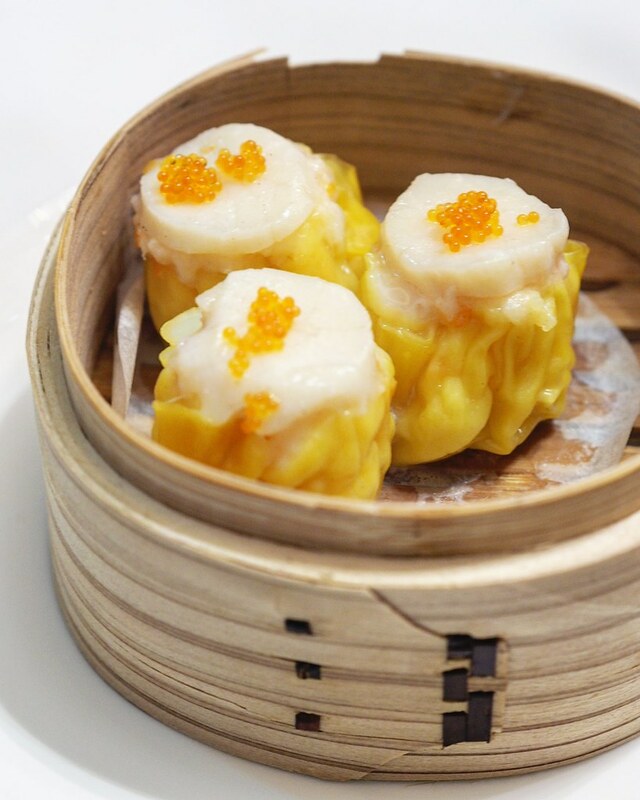 My personal favourites are the first two, with the fresh and plump scallops on shumai, as well as the chewy starchy dumpling skin with ingredients within that meld well together. Lastly, slather the dim sum with some flavourful chili sauce for that extra spice kick. The Double Boiled Four Treasure Soup ($28) features a coconut husk filled with a flavourful broth that comes with sea cucumber, fish maw, dried scallop and crabmeat. 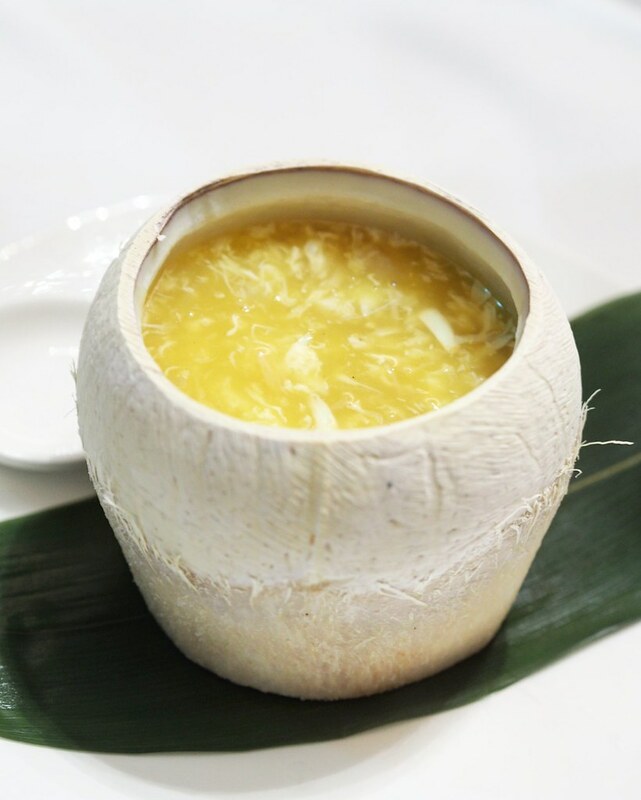 A masterpiece crafted by Chef Mike, fresh coconut is used to add its natural sweetness into the extraordinary flavours and depth of the soup base to further enhance its soulful profile. 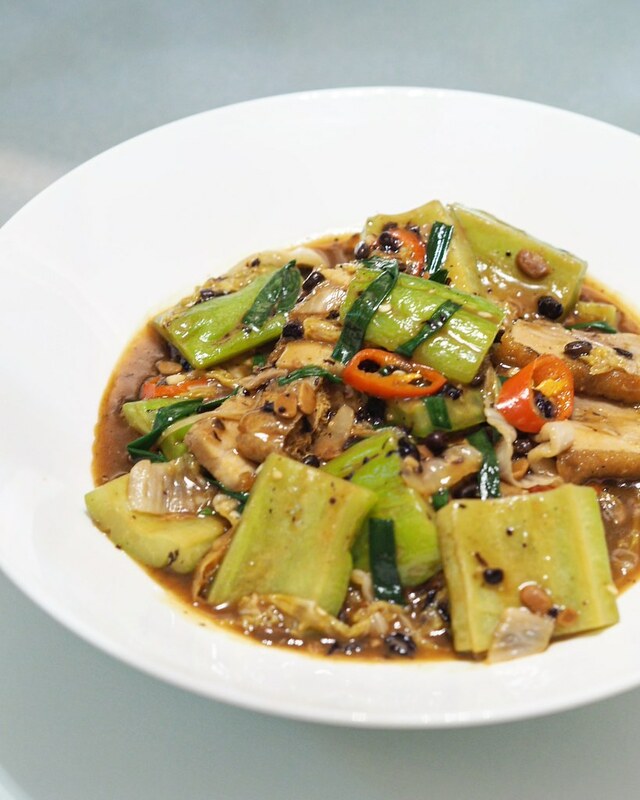 The Home Style Crispy Pork Stir-fry (S$16) comes served with chunky cuts of bitter melon, preserved cabbage and tofu in a black bean sauce, accompanied by generous servings of pork slices. The bitterness of the bitter melon balances out the sour flavour from the preserved vegetables, making it enjoyable when eaten together with the savoury meat. This creates a great contrast between the flavours in the whole dish that meld well together. If you're a fan of bitter melon. you would really appreciate this dish. The Crispy Aromatic Duck ($38) is one of the highlights here. 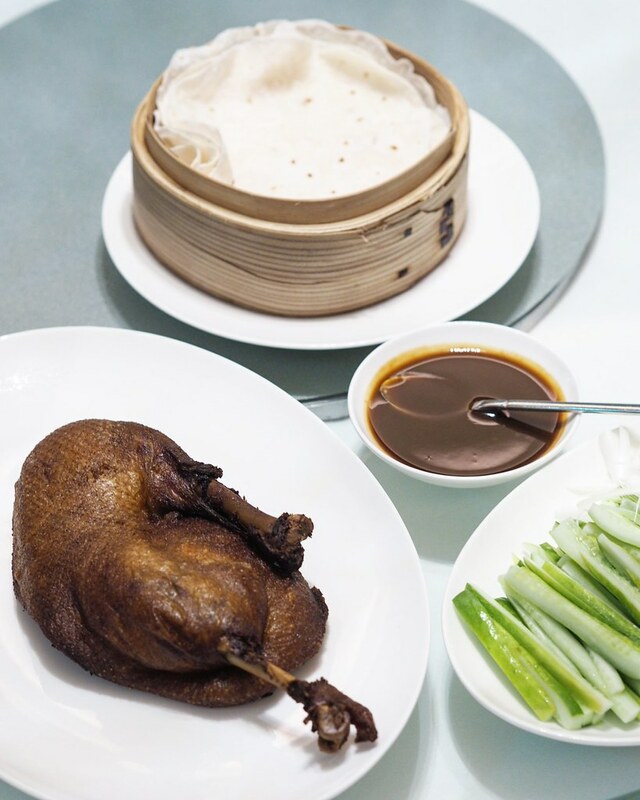 Done in Beijing style, Madam Fan's traditional take on the dish presents a well executed peking duck which embodies less fat and more of the meat, yet still packs some moisture to seal in all its flavours. 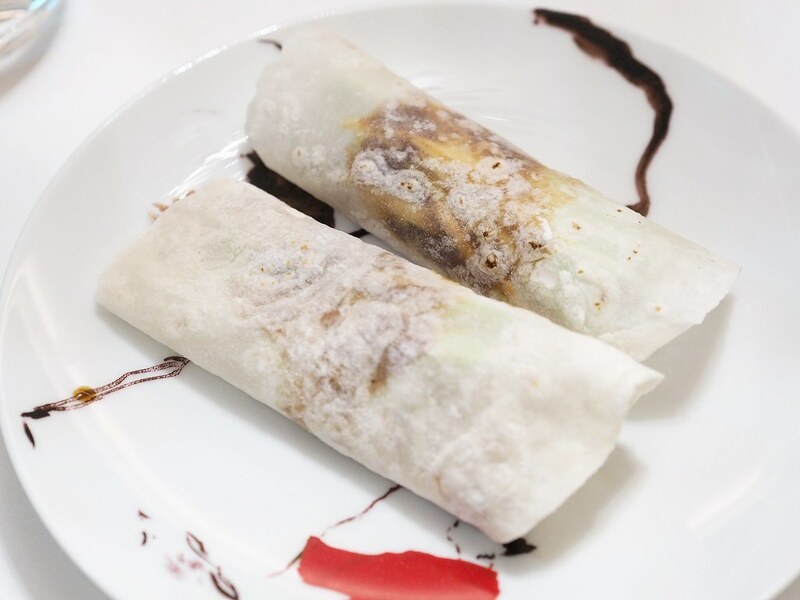 Served in the traditional way with thin pancake dough, cucumber, spring onion and flavourful duck sauce, wrap them up with thin slices of meats for an indulgent experience. It also comes with an option of adding Chinese Kaluga Caviar at an additional $170. The Steamed Soon Hock with Ipoh Soy and Spring Onion ($14 per 100g) is another signature at Madam Fan. 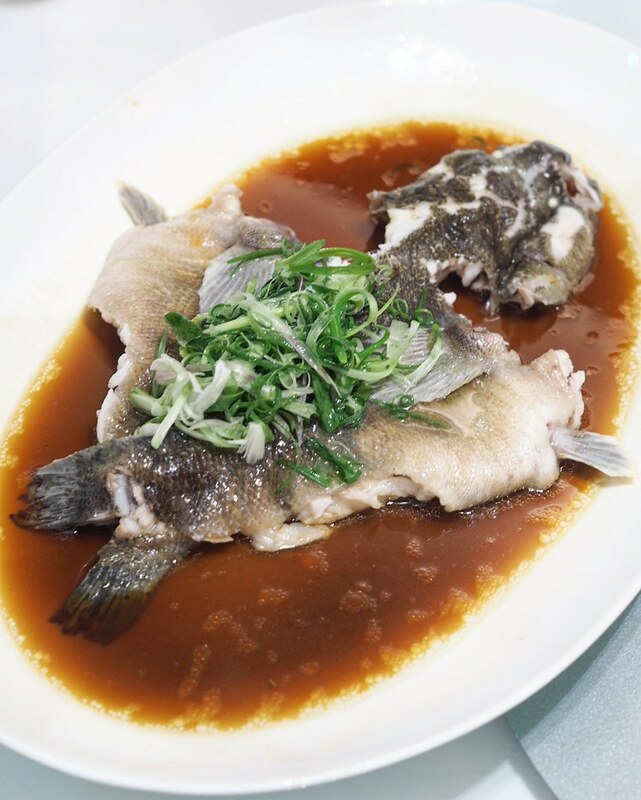 Preferred over the Grouper, the Soon Hock is steamed and done in typical style with soya sauce and spring onions. It imparts a natural sweetness and succulence within its soft tender meat. The Handcut Taiwan Noodles ($16 per portion) is essentially a chinese take on the classic Pappardelle Vongole. 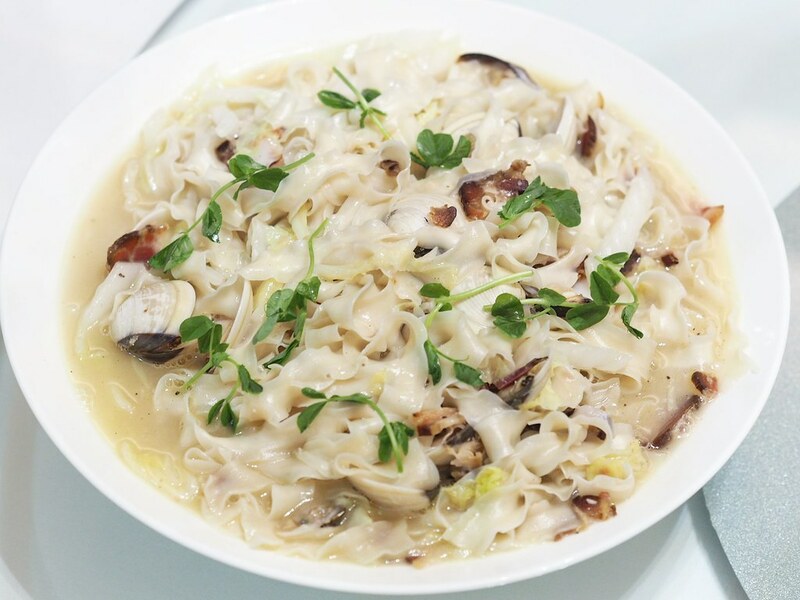 Served with wind-dried pork and fresh la-la clams that contributes a natural sweetness to the al-dente flat noodles, the dish is the ultimate comfort food that is a must-order here. 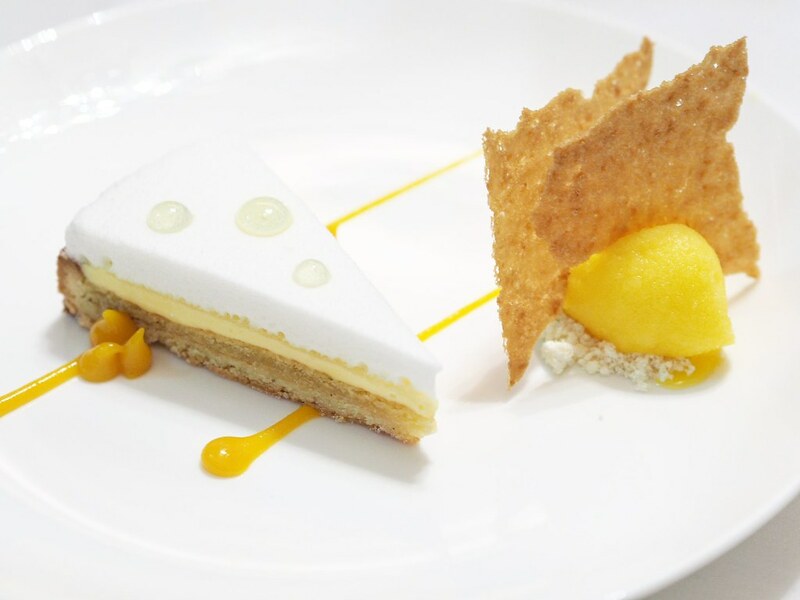 Rounding off the meal with a dessert – the Mojito Lemon Tart comes with a slice of light lemony mousse atop a thin layer of a more sour lemon custard and a soft buttery tart. The icy lemon sorbet heaped on a stronger sour flavour to the dish. If you're a fan of sour desserts, you would find all the sourish elements on the dish to be most enjoyable. However, I feel there could be a sweeter element to balance out the flavour. Apart from Madam Fan, The NCO Club also houses three other distinctive lifestyle concepts curated in refined cultural experiences including the Fish Pool, where one can indulge in an electrifying champagne, caviar and oyster bar, embellished with a diving pool experience, Stags' Room, an intimate wine room, as well as Cool Cats, a live music venue and speakeasy concept that will refresh Singapore’s cocktail scene with an edge of entertainment.